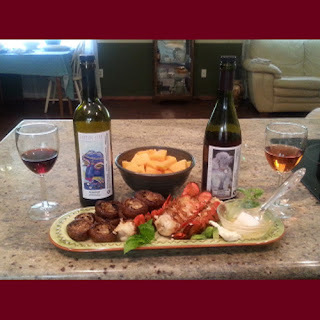 If you enjoy local small batch wines, Leaning Star Winery is the right place for you. Just outside of Gresham this small family-owned winery offers local flavors in their wines as they grow some of the ingredients they use right on their farm. We are Howard and Starlena Simon. We have a small hobby farm on the edge of Gresham, Oregon. We grow a variety of wine grapes, as well as apples and pears and berries. We have a couple of hives of honeybees and an assortment of crazy farm animals. We also do some veggie gardening, lavender for the bees, herbs and flowers. Leaning Star is our itty bitty winery where we use our fruit and sometimes honey and herbs to craft up some fun wines that represent our area. Learn more about Leaning Star Winery and check our their wine selection! Wow! Everything looks so yum!